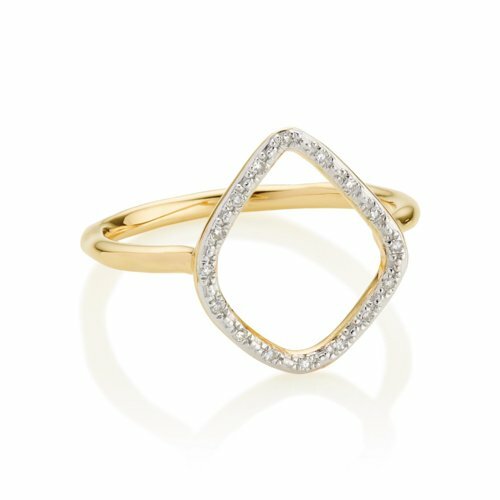 Vermeil is the layering of gold or rose gold on sterling silver which creates a lighter and affordable gold finish. 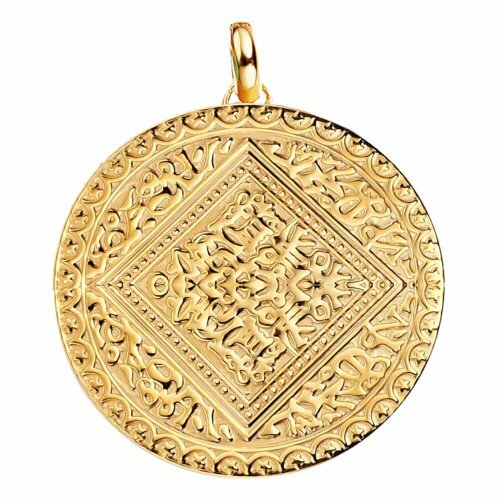 All of our jewellery is hallmarked by the UK Assay Office, offering a guarantee and reassurance of the purity and quality of the precious metals used. All engraving is complimentary and doesn't delay the delivery of your order. Combining strong clean lines with flowing curves, the handcrafted Signature Large Diamond bangle is both modern and feminine. The simple silhouette fits comfortably around your wrist, with a hinged bar that easily opens and closes with a snap fastener. The standard size bangle measures 54.3mm in height and 62.6mm in width, and is suitable for a wrist size up to 17.8cm/ 7 in circumference. The bar, set with 0.81 carat diamonds, measures 50.4mm in length, 8mm in width & 2.5mm in depth. Wear effortlessly alone or stack with the Signature Thin bangle for an elevated look. 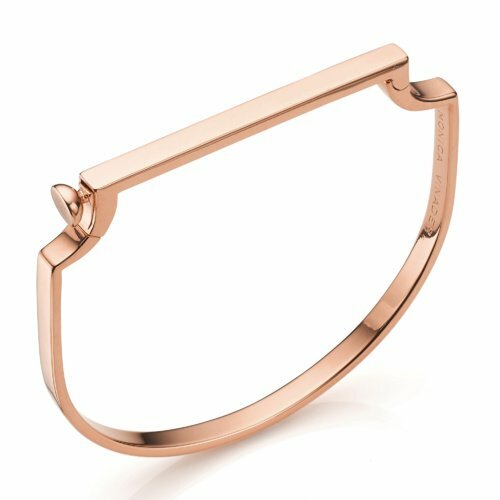 Personalise your bangle on the inside of the bar using our complimentary engraving service for that truly unique style. Learn more about the Signature bangle here. Diamonds are one of the hardest natural substances found on earth, formed by the elemental forces of heat and pressure up to 50 miles below the earth's surface more than three billion years ago. The' brilliance' and 'fire' within a diamond is caused by its high refractive index - the highest of any naturally occurring gemstone - so the light will bounce and reflect within the stone, creating that exquisite 'sparkle' effect. 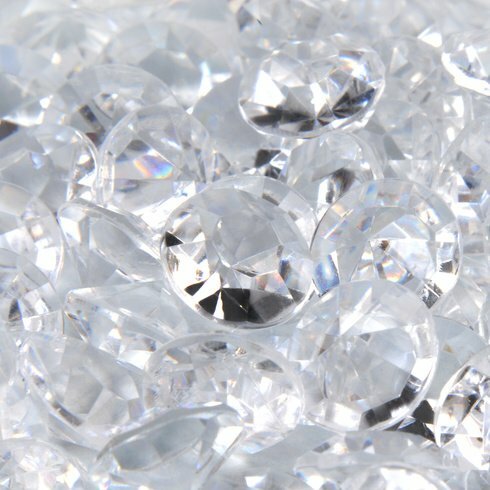 Our white diamonds are untreated and contain no chemical elements, which would affect the colour. Sourced globally, we only use diamonds in the colourless and near colourless range on the colour scale, making ours among some of the purest. The Signature collection blends directional design with effortless style, mixing clean lines with flowing curves, making every piece both modern and feminine. Personalise the plain bar of the Signature bangle using our complimentary engraving service. Personalising your jewellery is effortless thanks to our complimentary engraving service. Add messages, motifs or a hand drawn doodle to make your pieces truly unique. Find inspiration in the gallery below.